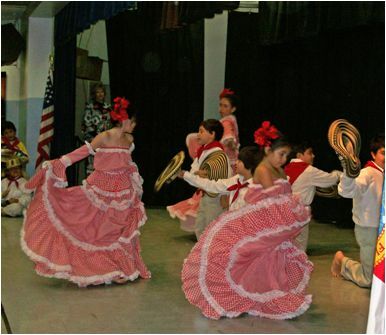 The St. Johns County School District offers a comprehensive middle school Spanish language program. Most middle schools offer either a high school Spanish 1 option or a series of middle school level courses (from exploratory, to beginning, to intermediate). The satisfactory completion of the middle school progression can equate to high school credit. For more information, contact Tom Schwarm ([email protected]). Students who are planning to attend any state post-secondary educational institution should plan on taking at least two years of the same language or demonstrating proficiency in a second language before graduation from high school.